Perhaps you live in an area known for sun and storm, or perhaps you just adore the easy-breezy style of Timberlane’s Bermuda Shutters. 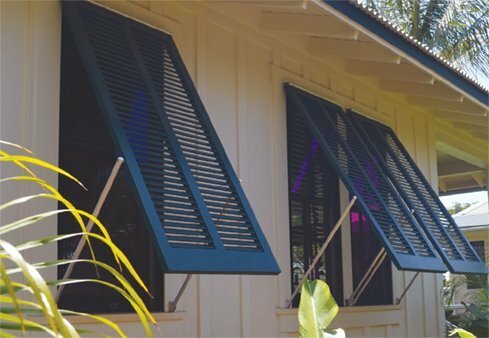 These shutters instantly create a feeling of relaxation, offering shelter against direct sunlight while allowing gentle breezes to come through. Available in traditional Premium Wood and new, super-strong Supremity™, you can customize your stiles and rails and more. Be sure to add Timberlane’s Bermuda Hardware to perfect the look and ensure complete functionality. At Timberlane, we break away from the mainstream. We give you custom shutter options so you can make them as unique as you. 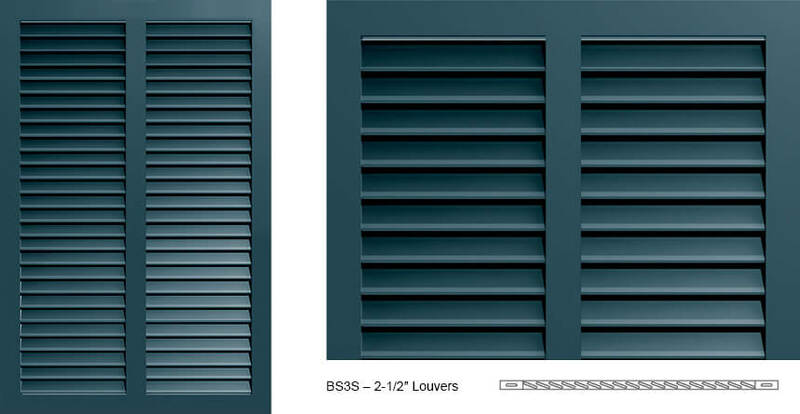 Whichever color or style you prefer, we build Bermuda Shutters to your exact specifications. Choose small or large tilt rods, whether you’d like mouse holes, and the number of stiles and rails your Bermuda Shutters will have. Additionally, you can choose from a selection of 24 Premium Paint colors or have us mix a custom color to complement your home perfectly. 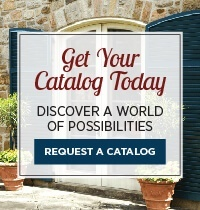 Timberlane gives you the options you need to make your home exterior reflect your style. All of our design flexibility comes down to an important goal: making your house feel truly your own. We also supply a variety of hardware to install them properly. 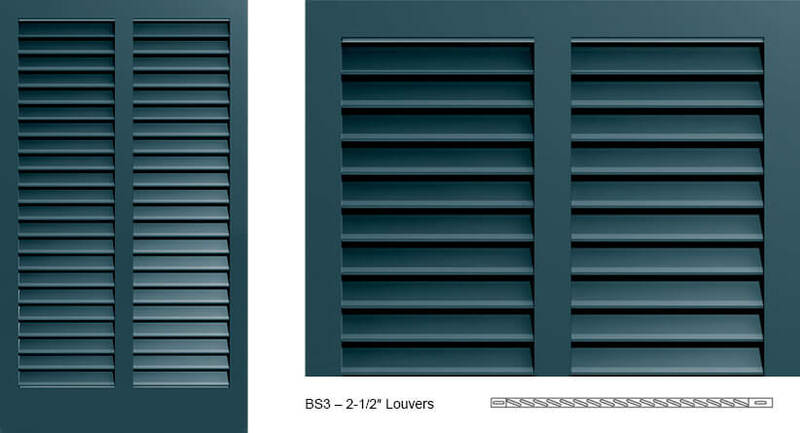 Timberlane hardware complements our Bermuda Shutters perfectly, creating a synergy of function and fashion. 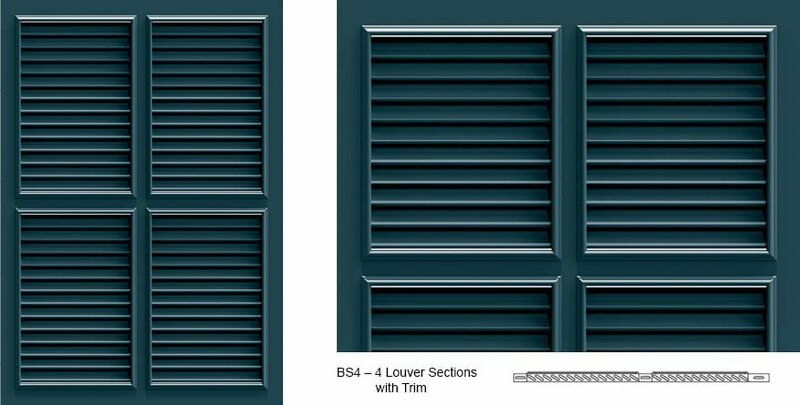 The Timberlane craftsmen build our Bermuda Shutters with care and expertise. They take great pride in their work, and it really shows. 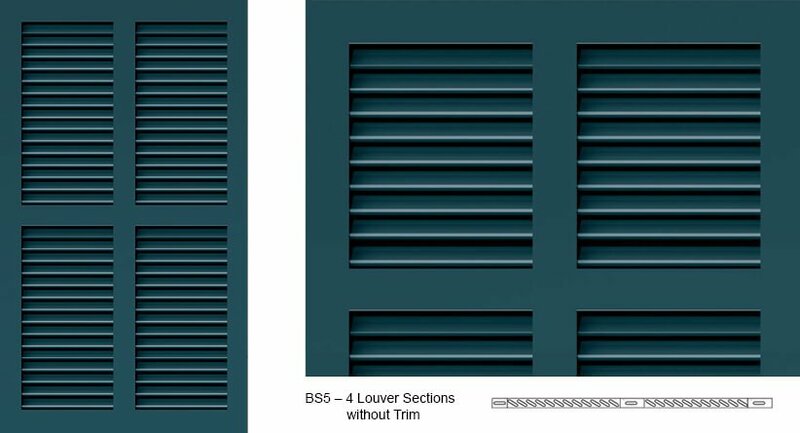 We craft every one of our Bermuda Shutters to perfection to give you lasting beauty and unbeatable quality. 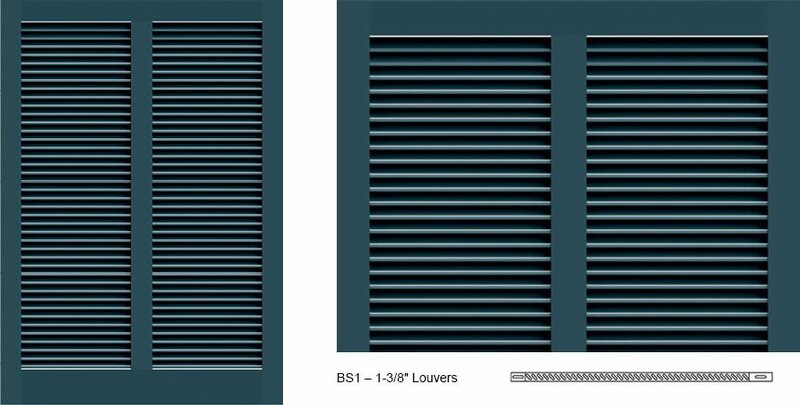 For more information on our custom-made Bermuda Shutters, contact us today!